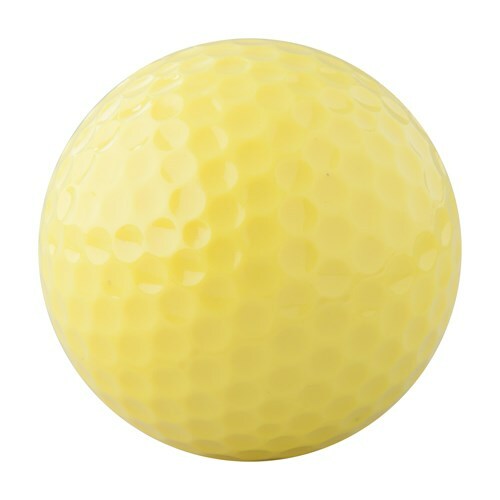 Plastic golf bal. - Kleur: Geel. - Customstariffnumber: 9506320000.